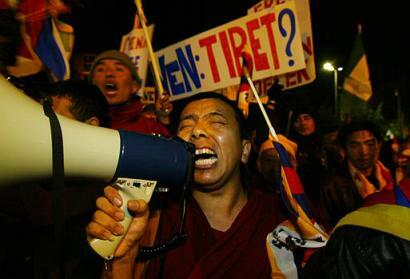 Welcome to Students for a Free Tibet's Action Center. You can sign up here to receive the latest news about the movement to free Tibet, and urgent action alerts to help the Tibetan people. You can also read more about our work and how you can help at http://www.studentsforafreetibet.org. If you ever have any questions about Tibet or Students for a Free Tibet, please contact us at info@studentsforafreetibet.org or at 212.358.0071.